First and foremost, happy mother’s day!! For those of you who celebrate this day, I’m wishing you well and I’m also wishing those with complicated mother/child relationships well too. Either way, I hope everyone is having a good/moderately well day! I’ve talked about Eshakti in the past so I’m sure you’re all well aware of how much I love them. Just in case you aren’t though, I’ll refresh your memory. I’m absolutely head over heels for this place. 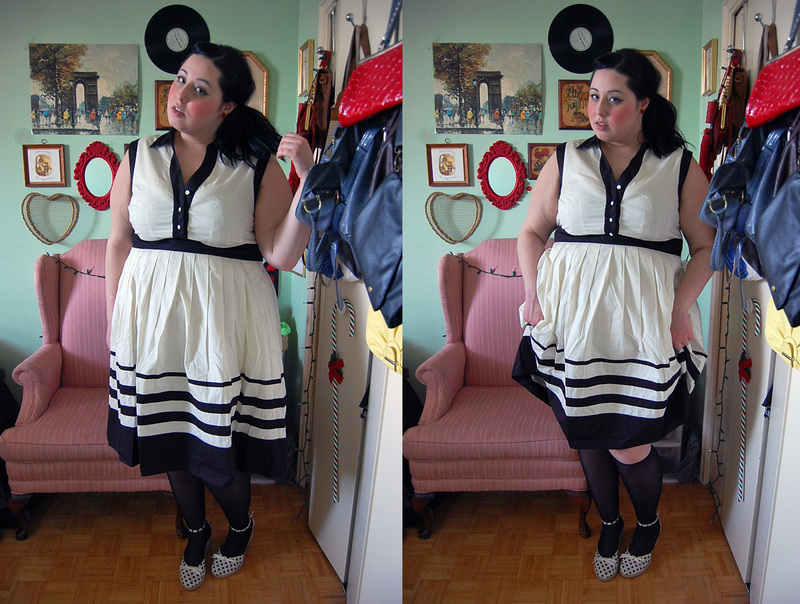 Eshakti does and has everything I could ever want from an online shop. A wide range of sizes, vintage inspired pieces, constant deals and discount codes, optional customization (at only $7.50 more) and more! I was so honoured and giddy when I was asked to review one of their spring dresses but narrowing it down to just one item was extremely difficult. 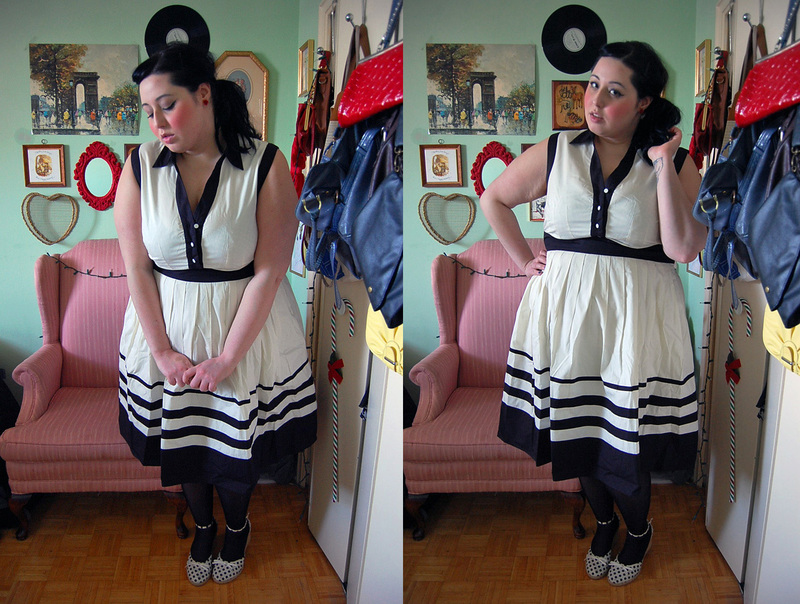 I’m glad I picked this black and white dress, though. It was absolutely perfect to wear on a dinner date with my boyfriend and I know I’ll be wearing it everywhere this summer. Another perfect piece from this gem of a store! Something tells me my summer wardrobe will be at least 75% Eshakti. I love this dress and you look so great! gorgeous outfit! and you two look amazing together! i love this dress, you look gorgeous! Love that dress! 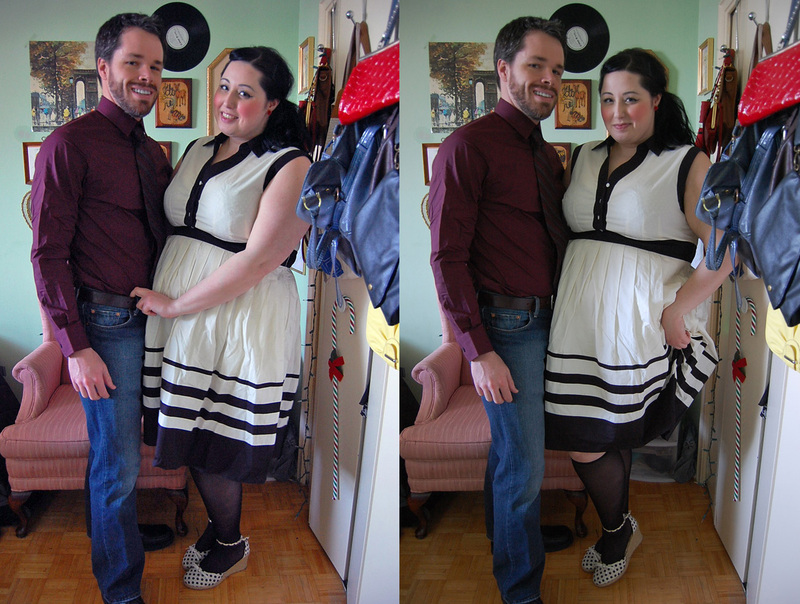 You look amazing:) I need to stop being broke so I can hit up Eshakti! Absolutely gorgeous! What are your top 3 favorite dresses by them? That dress looks fabulous on you!!! So cute. You look good in that adorable Ladies Dresses.